This website has been created under the full authority of Pir Sahbzada Nasir Waheed Qadri Noushahi. Pir Sahbzada Nasir Waheed Noushahi is the son of Sahbzada Pir Sultan Mehboob Hussain. 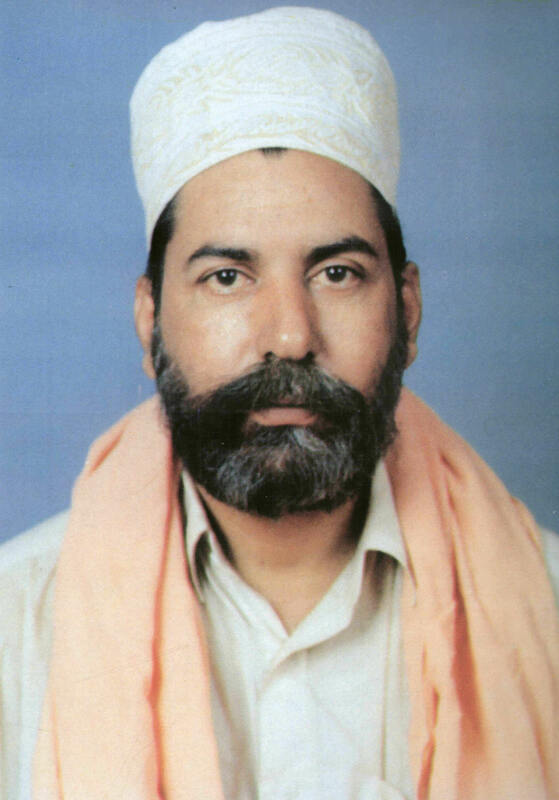 In June 1999 at the annual Urs of Hazrat Chambi Wali Sarkar, Sahbzada Pir Sultan Mehboob Hussain announced his son Sahbzada Pir Nasir Waheed Noushahi as the successor (“Sajjada Nishin”). This event was witnessed by thousands of followers (Mureeds’) at the Annual Urs. At this event Sahbzada Pir Sultan Mehboob Hussain asked his Mureeds to listen c arefully and witness what I am about to say now and took out an orange colour turban, this colour represents the Noushahi identity and said to his mureeds “touch this turbon” and asked everyone to be witness “according to the instructions of my father and Pir Qibla Hadi Hussain Noushahi (ra) I make my son Nasir Waheed my Successor (Sajjada nishin), after me, my son will be the successor of the Noushahi Dynasty. After today all my mureeds will follow his orders and guidance”. After the succession ceremony the mureeds began to celebrate by congratulating and shouting Allah hu Akbar, Subhanallah and Mashallah. Some of the very closer mureeds of Sahbzada Pir Sultan Mehboob Hussain had tears in their eyes because they understood that after this ceremony Sahbzada Pir Sultan Mehboob Hussain will not be amongst us much longer. 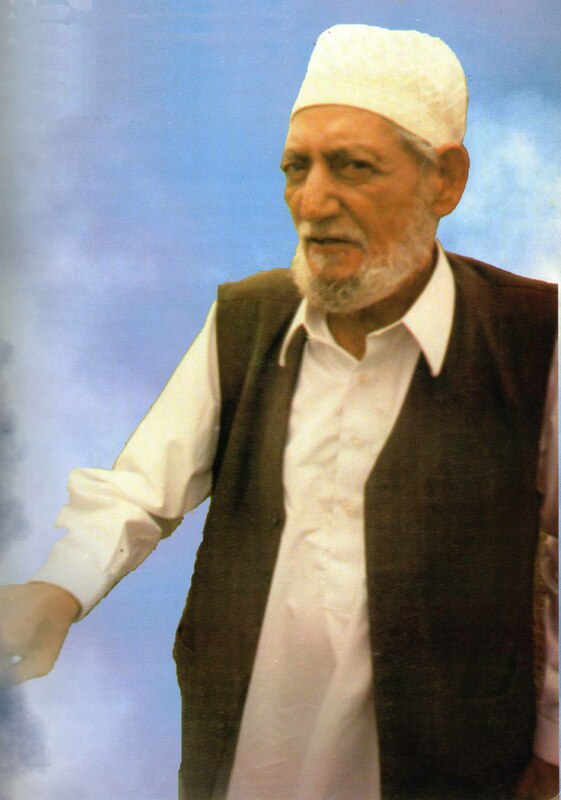 A few weeks after the Urs Sahbzada Pir Sultan Mehboob Hussain went to England to visit his disciples (Mureeds) and resided with his Khalifa Mohammed Younis Noushahi (Birmingham) and on the 5th of August 1999 he passed away in Birmingham.